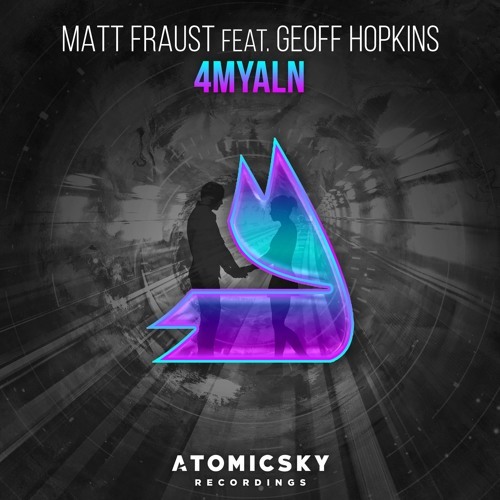 Atomicsky Recordings Label head Matt Fraust, delivers an intense and heartfelt progressive house banger. Together with the breathtaking vocals of Geoff Hopkins, both clearly put forward feelings of love & happiness for all to enjoy, and remind us how powerful and exciting that love can be. Enjoy limited FREE downloads of this masterpiece for the Christmas season! Love the chill feel, nice work! You deliver a great one!! Such a great original ! This track has so much to offer! So many great elements! Thanks for providing the download. This track offers so much!